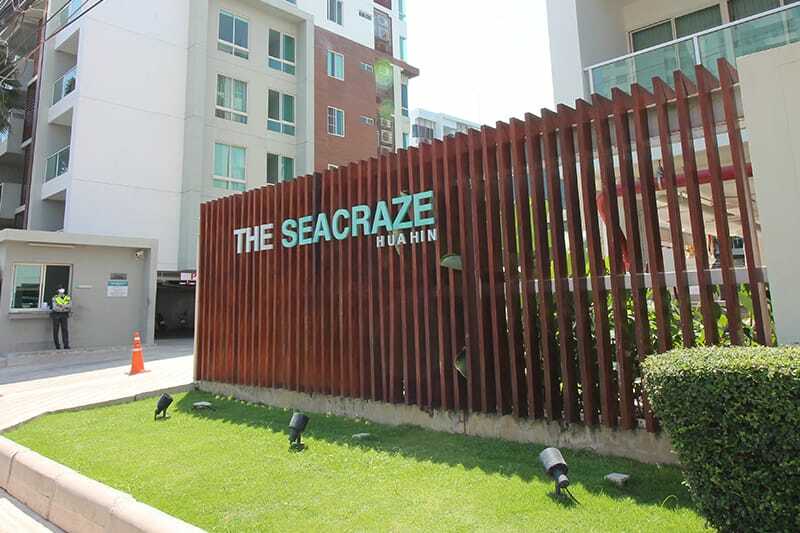 The Seacraze is a modern condominium in the Khao Takiab area of Hua Hin right near Wat Khao Takiab and only 200 m from the beach. Units are air-conditioned, have Wifi and feature a kitchenette with a microwave and a flat-screen TV. A private bathroom with a bath tub is included. The facilities of The Seacraze include an outdoor swimming pool, a fitness center, a sun terrace with sunbeds for guests and free parking. Have a look at the beautiful units we have available at The Seacraze!